By talking to potato farmer Henk Geerligs, I found out about the phosphorus loop, which we urgently need to close. I did not realize that without phosphorus, there's no food. 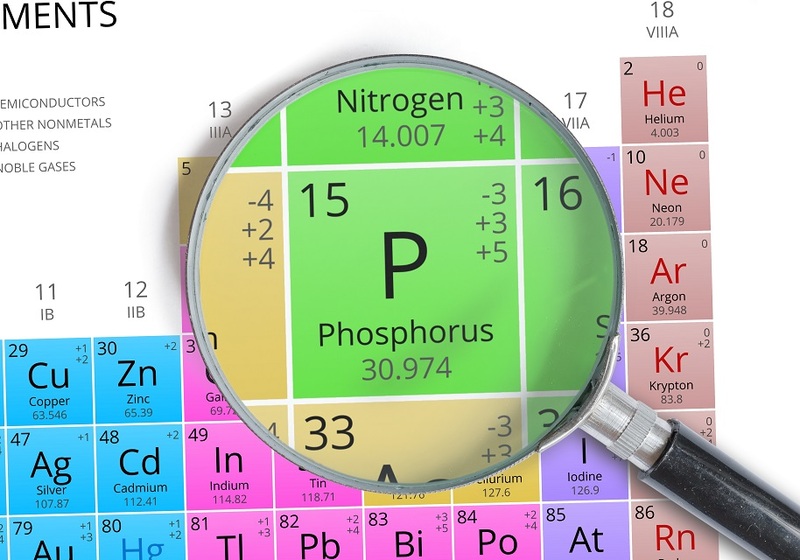 Read on to find out more about problems and solutions in the phosphorus cycle.